KATHMANDU, June 15: Tribhuvan University and East China University of Technology (ECUT) have signed an agreement to establish Confucius Institute at the central office of Tribhuvan University. Confucius Institute is a non-profit public educational organization affiliated with the Ministry of Education of China whose aim is to promote Chinese language and culture, support local Chinese teaching internationally, and facilitate cultural exchanges. Stakeholders speaking at a function organized at TU on Friday said that the establishment of the center will help further deepen bilateral relations between Nepal and China. 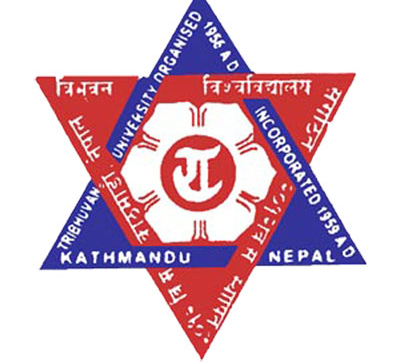 Vice Chancellor of TU Tirtha Raj Khaniya said that the center was being established in line with the strategy of the university to internationalize its teaching and research standards. Similarly, the head of ECUT, Prof Liu Yushang, said that the center will help expand the study of Chinese language, culture and civilization in Nepal.